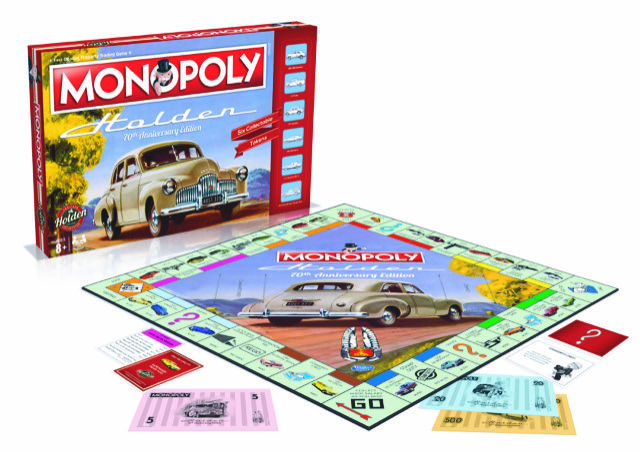 Holden’s classic cars have now been immortalised on the popular family game board, Monopoly. Holden’s licensing agent, TPF Sports has worked with Winning Moves to celebrate 70 years of Holden. The Holden 70th Anniversary Edition Monopoly is set for release at Big W stores across the country in time for Father’s Day and all other toy and game retailers from mid-September. The name Holden is without a doubt the most iconic on Australia’s automotive landscape. “She’s a beauty,” declared Australian Prime Minister Ben Chifley on the 29th November, 1948, when the first locally built Holden car, the 48-215, rolled off the production line. Now, this specially created Monopoly, developed in conjunction with Holden, motoring enthusiasts and former Holden employees, will resonate with Holden fans young and old, as we celebrate Australian automotive history. Featuring iconic vehicles, well-known manufacturing plants and even Holden’s famous Lang Lang Proving Ground, the Holden Monopoly game gives players the choice of one of six classic Holdens as tokens to play with –including the 48-215 (FX), the FJ utility, the FC sedan, the HK Monaro GTS 327, the LJ Torana XU-1 and the HX Sandman panel van. Players then navigate the board to secure property and assets with more classic Holden vehicles such as the EH Premier Sedan, the HT Monaro GTS 308, the HQ SS Sedan, and the HZ Statesman SL/E up for grabs. Monopoly first hit the shelves in 1935 – since then it has been played by more than 1 billion people. Today it is played in 114 countries and enjoyed in over 47 different languages. 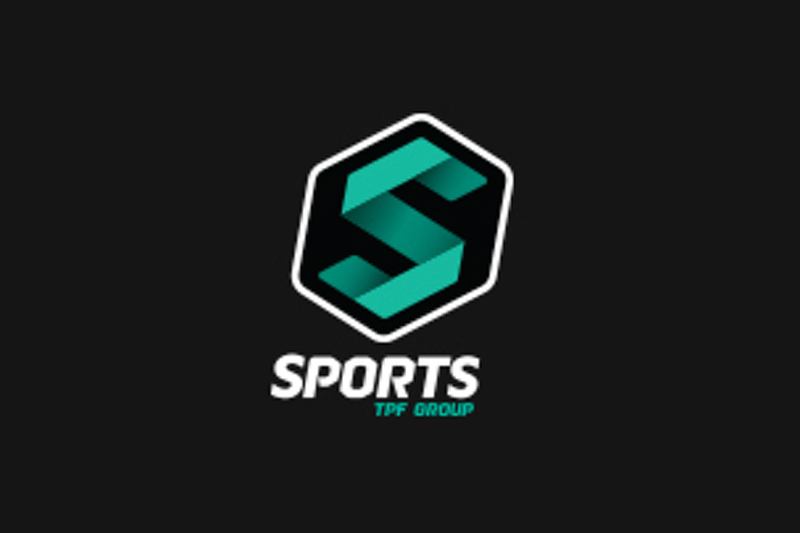 Lyndall Underwood, Licensing Manager- Holden at TPF Sports said “We are delighted to have partnered with Winning Moves to create the first Holden Monopoly”. The Holden 70th Anniversary Edition Monopoly will retail for $70.00 AUD and will be available for pre-orders online at www.winningmoves.com.au and at selected retailers nationally from mid August.